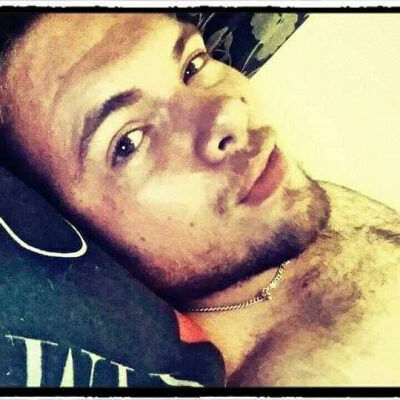 Browse profiles of Member singles that have joined Gay UK Dating that are tagged with Bear. Talking to other members that have similar interests is a great way to find things to do once you are dating. Signup for a Free Profile to Go out Today! To message any member on Gay UK Dating, you are required to create a 100% Free Account to ensure you are real. After you have verified you are who you say you are, you can begin contacting to see if they like your profile. It's super simple to meet just about anyone. All you have to do is send a wink or message and patiently wait for them to respond. Once there is a common interest, then you can schedule to meet up to see if there is a genuine connection. Don’t delay! Create your free account right now!